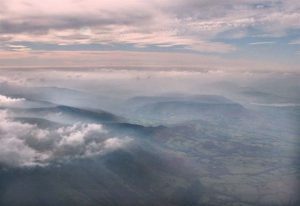 An introduction to the world of gliding, have a go at the controls, or simply enjoy the stunning views. Vouchers are available that make a great Xmas or Birthday gift or just a treat for yourself. Our trial lesson vouchers are valid for 12 months and we offer a range of lessons from a simple 2000ft aero-tow through to a memorable "mile high" experience. In general most people who can learn to drive can learn to fly a glider! Our instructors provide free training, so you just pay for your membership and the flights and you can start to learn at any age from 13 to 70+. 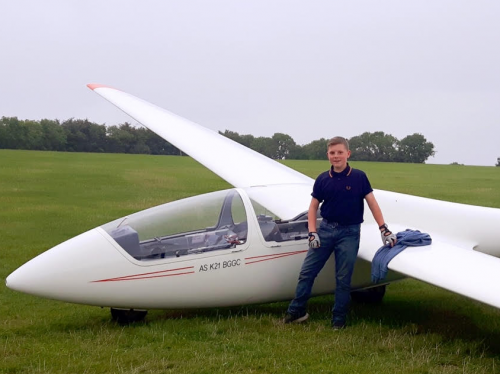 We are a Junior Gliding Centre (you can go solo from age 14), offer Advanced and Improver training, and have an active cross-country and social scene. 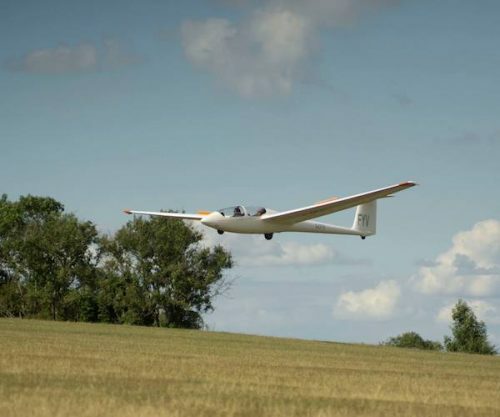 You can fly a glider "solo" from the age of 14 and get a full glider pilot licence from 16. 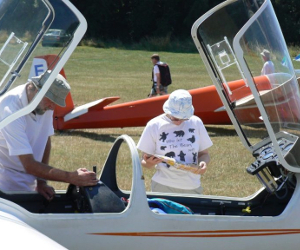 The BGGC runs an active cadet scheme aimed at ages 14-16 and you can learn to fly and participate in all the activities of operating the airfield. A limited number of sponsored places are available each year where all your costs from starting to solo will be met. Challenging, peaceful or highly competitive, gliding is a sport that offers a whole range of opportunities. You can drift silently along enjoying the sky and the country below, sharing a thermal with a circling buzzard. You can climb to heights where you breathe oxygen and your fingers stiffen from the cold, or you can spend your day improving your skills or helping others.